Stanford E. Purser; Assistant Utah Attorney General; Mark L. Shurtleff; Utah Attorney General; Attorneys for Appellees. Brief of Respondent, Douglas Bates v. Utah Association of Realtors, et al. : Brief of Respondent, No. 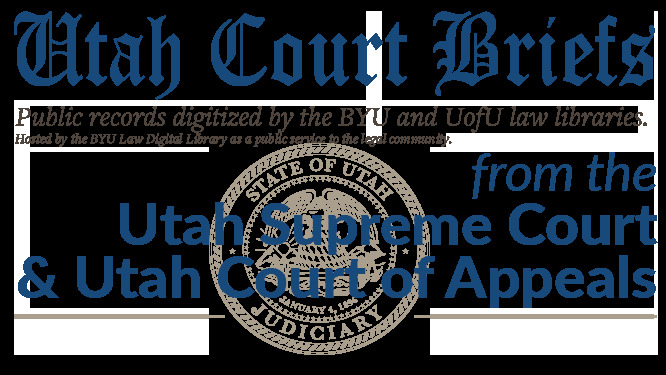 20120067 (Utah Court of Appeals, 2012).